Wellness World | For your health! Ready to start enjoying the benefits of a healthy lifestyle? 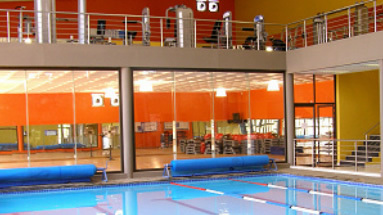 Book a visit at one of our clubs, and start enjoying the benefits of a healthy lifestyle! By getting to know our clients, we are able to support them and their unique needs better. My weight is down from 89kg to 74kg. I used to wear a size 14/38 jean and now wear a size 10/34! I would not have been able to do it without the help of the Wellness World Staff!